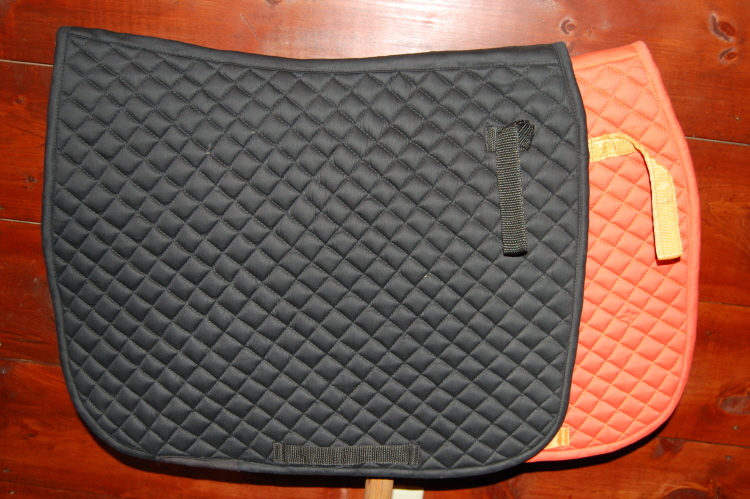 Find great deals at HorseSmart Tack for All Purpose English Saddle Pad in English Saddle. 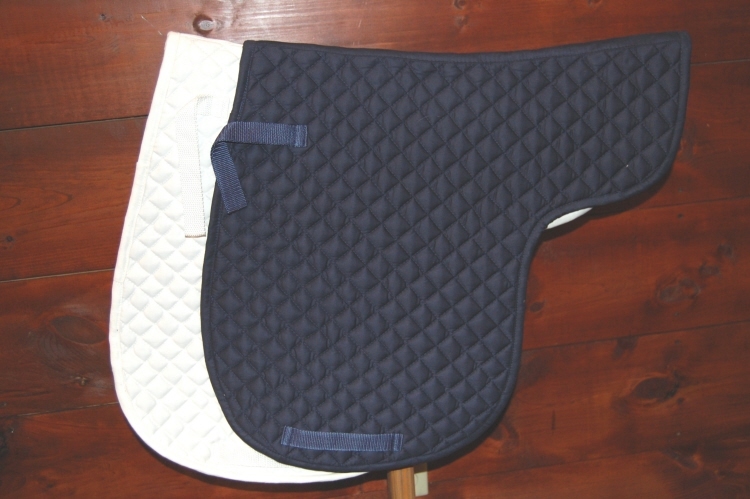 English Horse Or Pony Saddle Pad, All Purpose saddle pads..
HorseSmart Tack and Apparel's All-Purpose saddle pad is made from top quality poly cotton top and features rolled piping and brushed cotton bottom for a non-slip grip available in an assortment of colors. 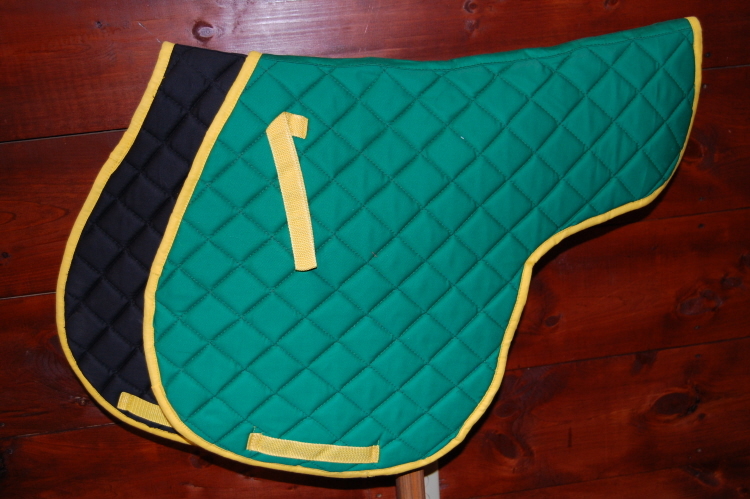 Quilted 2.5 Cm Diamond Quilted Design,High density Foamépolyester Filling Made from 100% Shrunk Cotton.